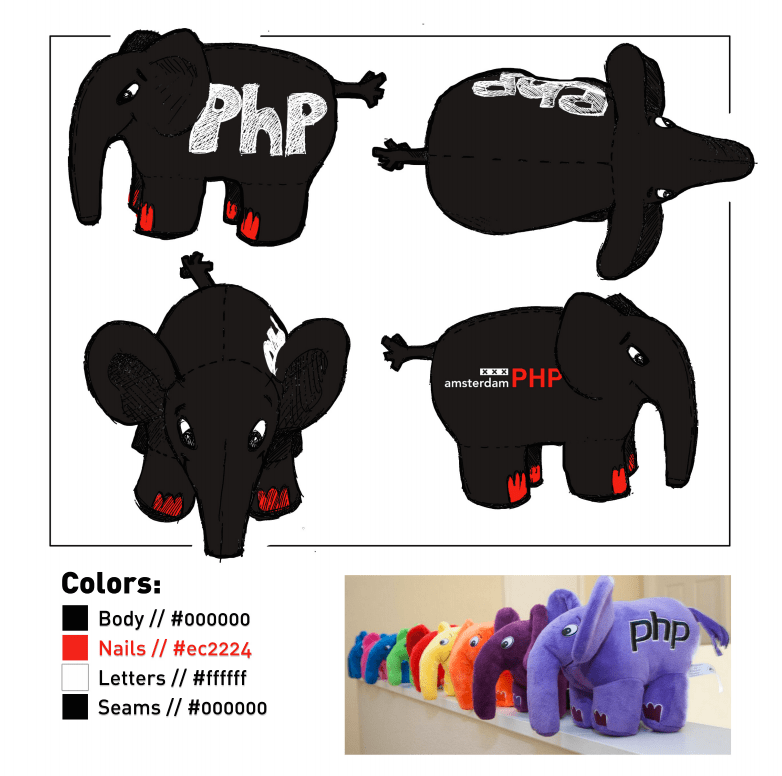 Eve r since I started building User Groups and getting involved in the PHP community I always had a dream of introducing a new color to the ElePHPant collection. Always wanted to make more elePHPants available and to make sure everyone had access to them. With Kickstarter and the example of php[arch] and PHPWomen, the time has finally come. AmsterdamPHP has launched a new kickstarter project to make a new color, black! We have already hit our initial funding goal, which is amazing and speaks to what an amazing community we have. We still need to get more units sold to be able to make all ends meet and walk away from this with a total win in the books. I always believed elePHPants should be earned not bought, so look at it this way. 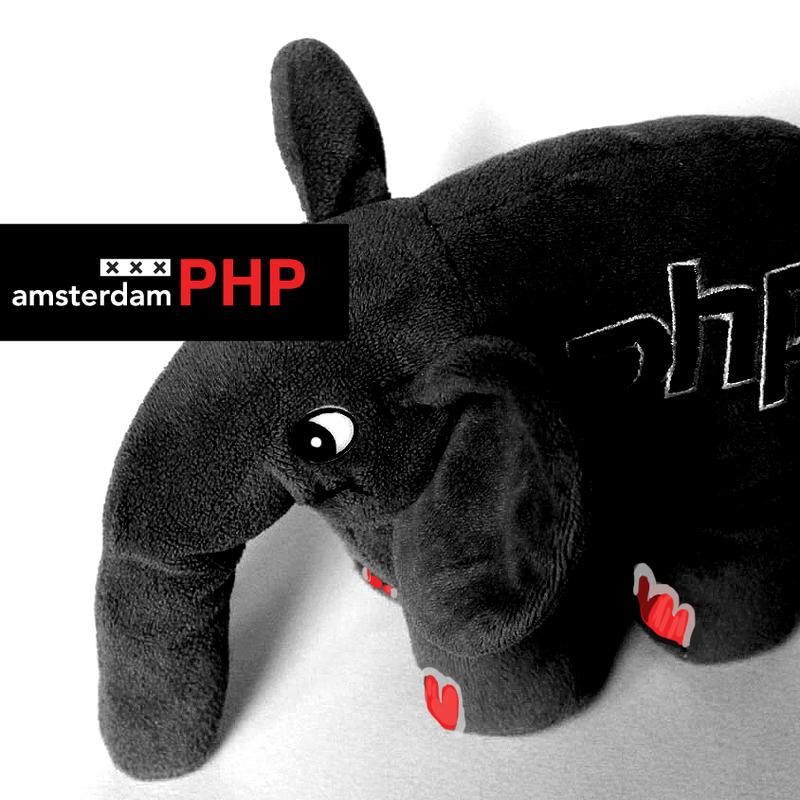 You will be earning an elePHPant for supporting AmsterdamPHP. We are just getting ready to celebrate our 3 christmas as a UG and this is our way to give back to all these wonderful people who have helped us build this amazing community, a group that build knowledge, relationships and great projects. I hope you too can get motivated by all we have acomplished and adopt one of our elePHPants and give the user group a little something to keep on ticking and starting new awesome events. Want more on these topics ? Browse the archive of posts filed under PHP.